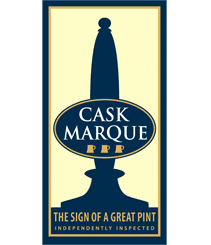 When Cask Marque was set up in 1998 to promote the cask category within the industry we quickly discovered over a third of the pubs in the UK were serving poor quality beer. The question at the time was how could you grow the cask market if customers were frequently offered an inconsistent product. 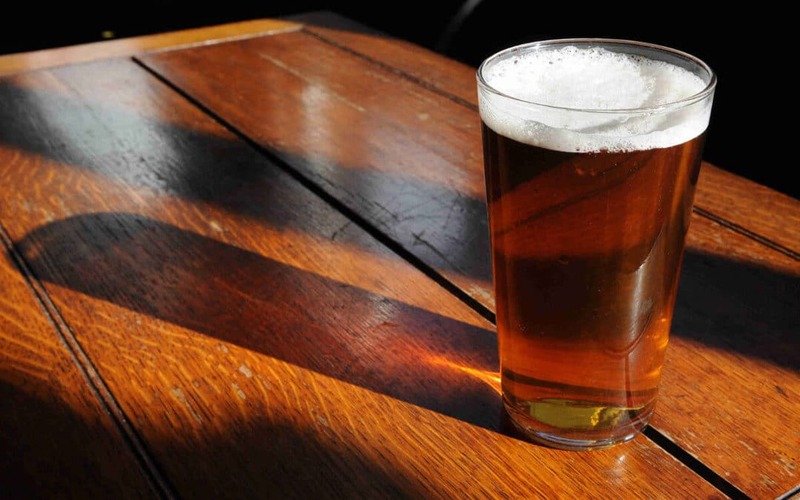 To help resolve this issue of quality we agreed on an accreditation scheme to recognise pubs that serve a great pint and a training programme to educate licensees on cellar management. Today over 8,250 licensees hold the Cask Marque award and we will in 2012 deliver over 500 training courses nationwide ranging from a full one day qualification to a 1-2-1 cellar visit with the licensee in his pub. Currently we make over 20,000 visits a year to pubs and our failure rate is now down to 15%. Although we have halved the failure rate we still need to drive standards up within the industry. From those early days of checking beer quality in the glass we now audit the supply chain to see that the beer is handled correctly from brewery gate to the pub. Carlsberg UK have invested over £½m and became the first national distributor to gain the Distributor Charter. We have also now ventured behind the brewery gate to check that breweries have systems in place to deliver a consistent pint. With so many new brewers with inexperienced personnel poor beer can reach the market giving the licensee no chance to use his skills. With new drinkers trying cask for the first time this can possibly put off a potential cask ale drinker for life. Believe me it is not all plain sailing. Brewers frequently are more interested in their own beer brands than the category and pub companies can think food is the way forward for their pubs which gives us ongoing challenges. What we must do is demonstrate to them all is that cask drives footfall into pubs. Our slogan for Cask Ale Week helps reinforce its uniqueness “Only in Britain, Only in Pubs”. The structure of the industry does not help our causes particularly in the tenanted pub companies where pub ownership has frequently changed hands since the 1990’s. The question revolves around who owns the dispense equipment – handpulls. When the kit is below standard who pays for the upgrade? The landlord does not own the pumps, the supply rotates between brewers brands and the pub company needs to justify the cost in terms of increased sales. People are beginning to realise that cask is the biggest driver of footfall after food but still investment is difficult to attract. With the increased number of small brewers and the growing importance both in terms of volume and image, less money is now spent on advertising of cask in comparison with lager. This is why Cask Ale Week is so important and it gives people an opportunity to rally around the British pub. This event is taking place between 28 September and 7 October 2012 and is driven by Cask Marque and heavily supported by CAMRA. To continue to drive the quality message and engage new drinkers we must all play a part. Download the CaskFinder free app to find Cask Marque pubs thus rewarding licensees who serve great beer. Let us know if you find poor quality in Cask Marque pubs by contacting us through our website www.cask-marque.co.uk . This will trigger a re-inspection. Together we can continue to ensure the cask category enjoys its current success.